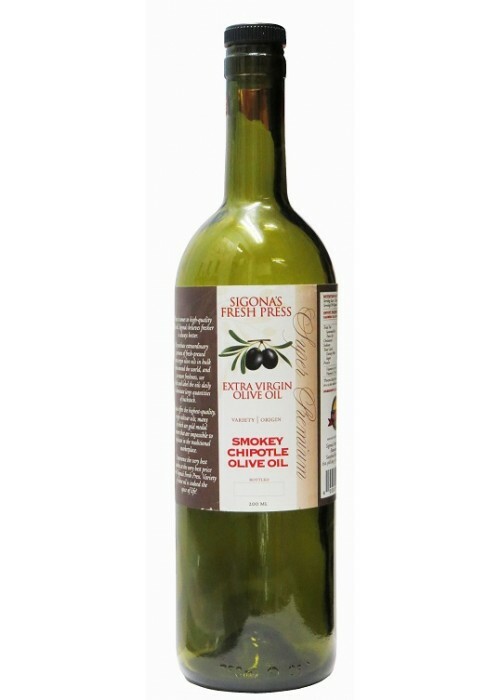 The smoky flavor of this infused oil is great for adding a little heat to marinades for beef, chicken or seafood. Drizzle some over vegetables or pizza for a spicy meal. It also makes for an excellent, unique dipping oil for artisan breads, finishing oil for soups, pasta or grain dishes. It also pairs well with our Blood Orange Olive Oil.